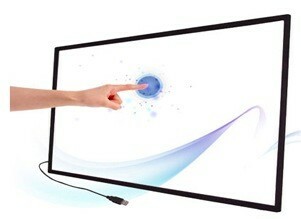 Resistive Touch Screen, Capacitive Touch Screen, Infrared Touch Screen, SAW Touch Screen. Beyondinfinite.com leading supplier of touch screens and touch monitors are available for a wide variety of uses, from point of sale to kiosks, medical and industrial equipment, and gaming systems. 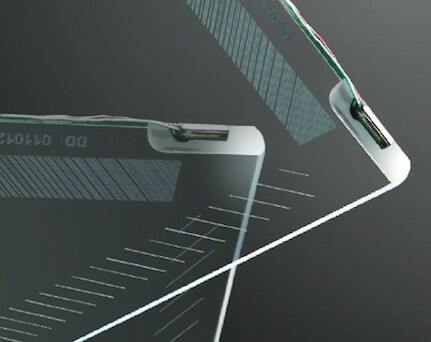 Advantages of solutions include their reliability, accuracy, clarity, responsiveness, and ease of installation and use. 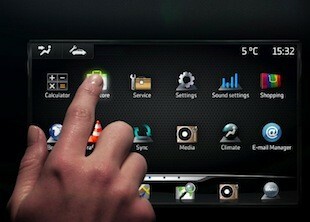 As we all know different Industries require different touch screens. We can help you to choose the right touch screen for your application. We can do more than just sell you the touch screen. 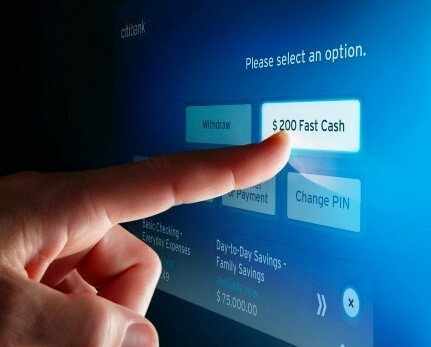 We can design and integrate the touch screen into a complete solution, customized for your application. In addition, we offer a one-stop shop for your touch screen kiosk hardware and software requirements. By having our own in-house design and kiosk manufacturing teams we are able to collaborate in a way that is not possible through the industry-standard practice of outsourcing. This enables us to offer a cost effective, quality solution that exactly matches your requirements.